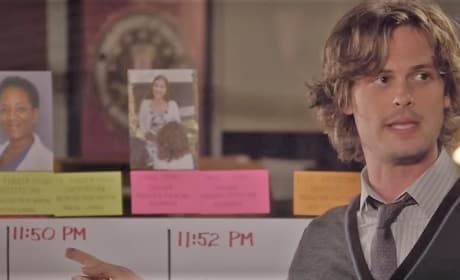 Reid tries to discover the connection among several Virginia women who have disappeared. 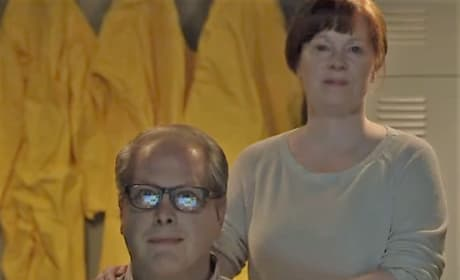 Unsubs Lawrence Coleman and Irene Jacobs watch the women they have kidnapped interact. 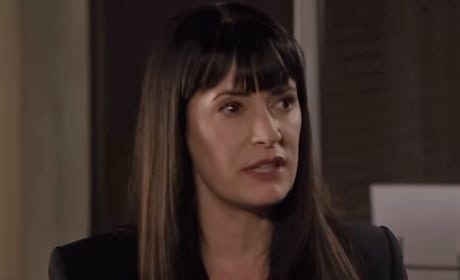 Prentiss briefs the BAU as they try to solve the disappearance of several women in Virginia. 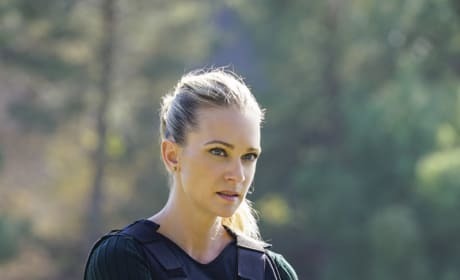 Agent Jareau searches for missing women in Virginia on Criminal Minds. "The Bunker" is the sixth episode of the show's 13th season.